A team from Bath law firm Stone King has so far raised £1,381 in aid of Julian House after being sponsored to sleep rough for a night. Avid listeners of Radio 4’s long-running story of country living The Archers will be all too familiar with the current storyline involving Lexi and married couple Adam Macy and Ian Craig. Stone King’s International and Cross-Border Team have received an increase in queries around Brexit from UK citizens who own property in the EU. Peter Woodhouse, Head of Stone King’s Business Sector and Employment Team, features in the Spring issue of The Business Exchange magazine. Jada is an Apprentice Paralegal in the Commercial Property Team. This is her second apprenticeship as she has already successfully completed her Level 2 course in Legal Administration at Stone King. 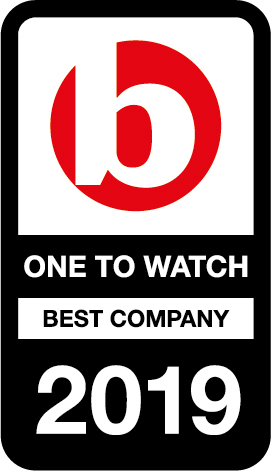 National law firm Stone King has received a Best Companies ‘One to Watch’ award. Ann Phillips named Outstanding Individual of the Year! Congratulations to our Chairman Ann Phillips who was named Outstanding Individual of the Year at the Citywealth Powerwomen Awards last night.